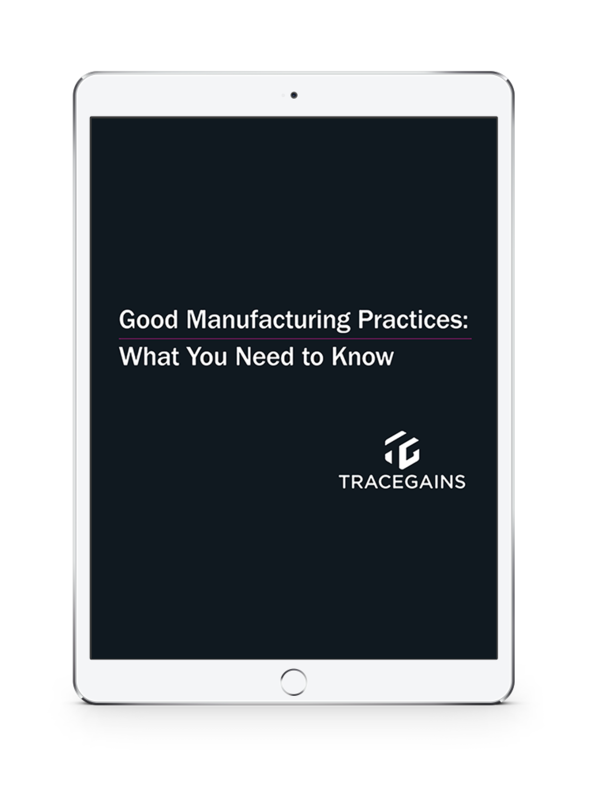 Good Manufacturing Practices (GMPs) ensure products are consistently produced and controlled according to quality standards. They are considered the foundation of any food safety program as they provide the necessary environmental and operating conditions for the production of high quality and safe foods. It's essential to your food safety plan that you have a strong GMP program in place. So how do you get started?